St. Louis, MO/Press/October 18, 2018– S. Sheldon Weinhaus Attorney at Law, Senior Counselor Arbitrator & Mediator — Limited Partner, of Weinhaus & Potashnick was selected for inclusion into the Top Attorneys of North America 2018-2019 edition of The Who’s Who Directories. The accomplishments attained by Mr. S. Sheldon Weinhaus in the field of Legal Services, warrants inclusion into the Top Attorneys of North America. Weinhaus & Potachnick represent clients in employees rights, including ERISA, pensions, and health, disability, life and accidental death insurance by large employers. Dedicated to fighting on behalf of professional claimants and executives in class action litigation, The attorneys have 70 years of combined experience. They possess a record of success and work ethic, and use their strategic alliances with other “employee friendly” law firms, they are ready and willing to undertake large and complex class action litigation on a contingent fee basis anywhere in the continental United States. At the same time, they are accessible to their clients. 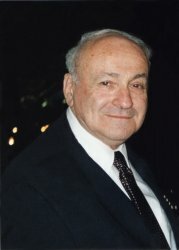 Sheldon Weinhaus is founder and litigation attorney of the law firm. He has been practicing law for 50- plus years in both federal and state trial and appellate courts, and since the enactment of ERISA has often litigated issues concerning the rights of patients to insurance coverage of life-saving and expensive cutting-edgemedical techniques and issues involving long term disability and pensions. His practice area also focuses on employee benefits litigation including class actions. He successfully obtained a unanimous decision from the U.S. Supreme Court which recognized important ERISA rights (Geissal v. Moore Medical Corp). Sheldon has served as class counsel in several ERISA class action claims. Attorney Weinhaus has a thorough understanding of all areas of the law, in its intimate detail and broad compass. To each case for which he is responsible, he brings intense intellectual curiousity and complete honesty, his conduct is always tempered by common sense and unflailing civility. He isolates issues quickly and correctly resolves them expeditiously and presents his resolution objectively, lucidly and with persuasive conviction. Mr. Weinhaus received his law degree from Washington University School of Law in St. Louis and graduated Order of the Coif in 1957 from the University of Arizona, with a B.A. in Education. He is a member of the Missouri Bar, Arizona Bar, Bar Association of Metropolitan St. Louis, Labor Law Committee, Past Chair of Employee Benefits Committee for the American Bar Association, National Employment Lawyers Association, ERISA Committee o co-chair National Employment Lawyers Association – St. Louis, American Health Lawyers Association and Pro Bono Director of National Legal Resources for the Patient Advocate Foundation. He is also a well respected speaker and author of several articles. Mr. Weinhaus was recognized by President Bill Clinton as a litigator protecting employee benefit plan participants, and served on President Clinton’s Presidential Advisory Commission on Consumer Protection and Quality in the Health Care Industry, which drafted and proposed the Patient Bill of Rights. 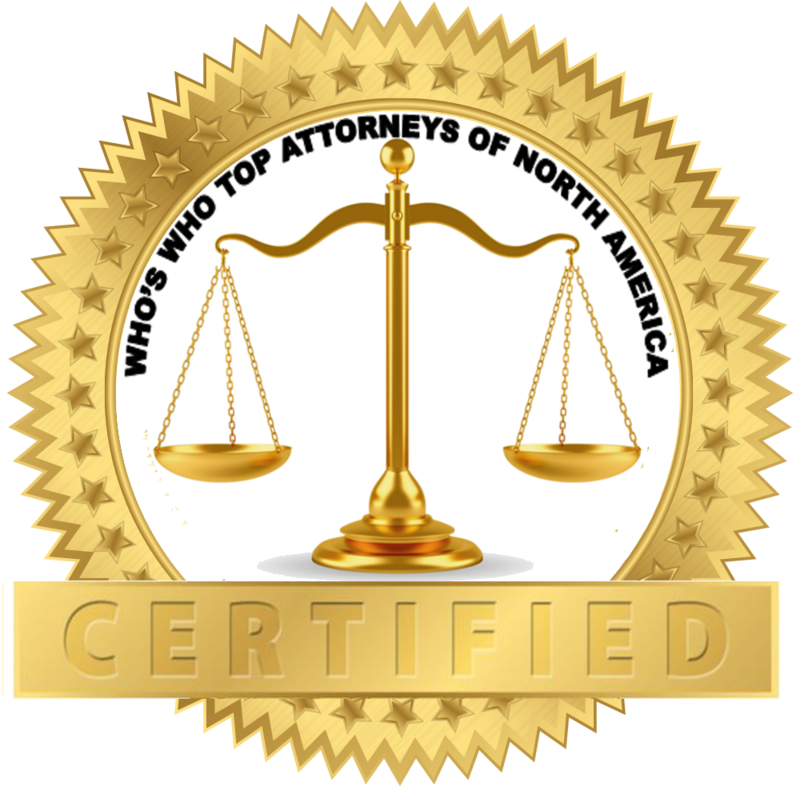 Be the first to comment on "Top Attorney – S. Sheldon Weinhaus"